The Massachusetts Gaming Commission is speaking out for the first time about the future of the Wynn Everett Casino after revelations of sexual misconduct allegations against mogul Steve Wynn. 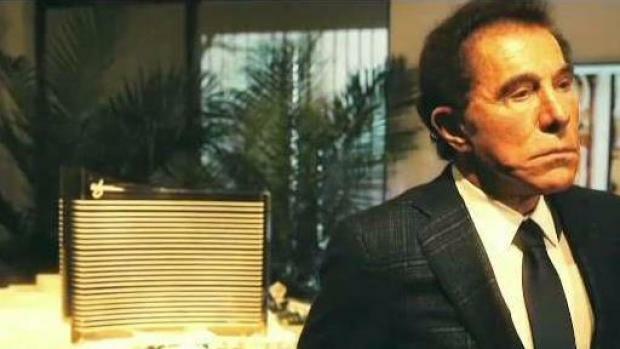 A Massachusetts Gaming Commission investigator says information about a $7.5 million settlement was kept from Massachusetts officials when they were reviewing the suitability of casino magnate Steve Wynn in 2013 as his company sought a casino license in the state. Investigations and Enforcement Bureau Director Karen Wells made the statement Wednesday as the commission opened its investigation into a report by The Wall Street Journal that a number of women said they were harassed or assaulted by Wynn. One case led to a $7.5 million settlement. "The allegations and the settlement agreement were not identified at the time and notably were not disclosed by any of the Wynn qualifiers prior to the public release of the allegations," Wells said. "The public has a right to know," Commission Chairman Stephen Crosby said. The people of Massachusetts have a right to know what the hell happened here." Massachusetts Governor Charlie Baker commented on the sexual misconduct allegations against Steve Wynn, CEO of Wynn Resorts. Wynn, whose company is building a $2.4 billion casino outside Boston, has denied the allegations. Crosby said that any decision, including possibly revoking the license, will be based on facts gleaned during the commission's ongoing probe. "The stakes are enormous and many lives are involved," he said. "The single most important thing at this stage is to get control of the facts by finding out what they are as soon as possible," said Massachusetts Gaming Commissioner Lloyd MacDonald. 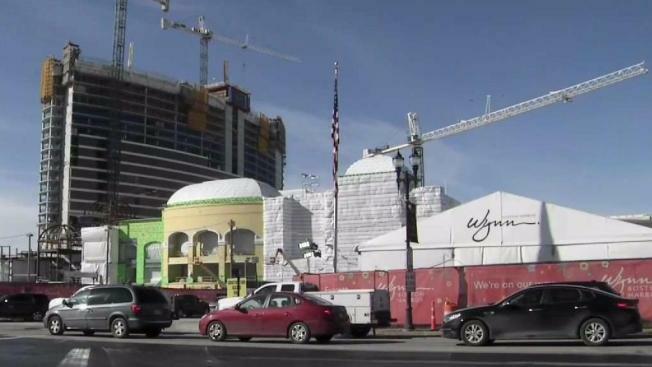 Gambling regulators in Nevada said Tuesday they are also investigating Wynn. Republican Gov. Charlie Baker says if the allegations are true, Wynn would "fail to meet the suitability standard under the state gaming law." Under the 2011 Massachusetts casino law, a license can be suspended or revoked if a licensee is found "unsuitable to operate a gaming establishment."